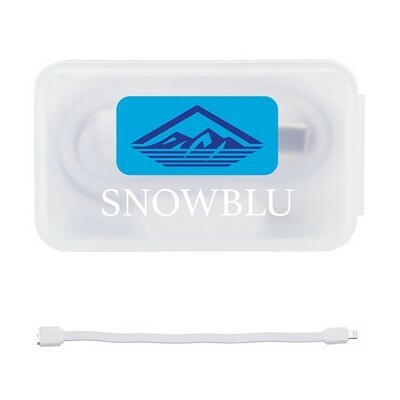 While not in use, store the charging cable in Compact Case. 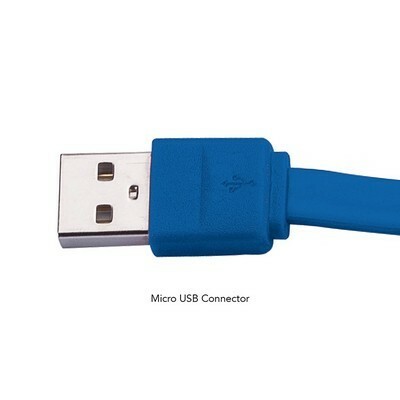 The duo connector is compatible with iPhone® devices on one side and micro USB devices on the flip side. 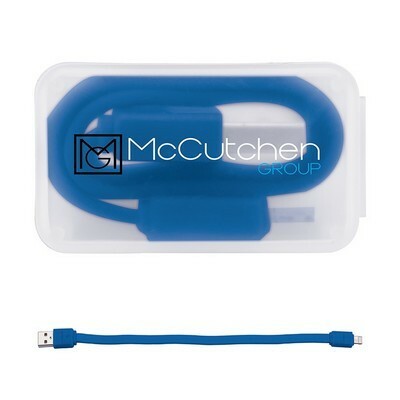 This Scorpio Charging Cable are compatible with iPhone® devices on one side and micro USB devices on the flip side. 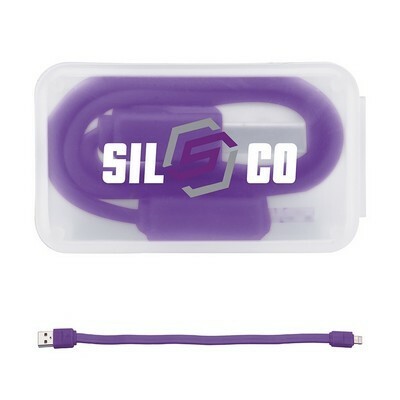 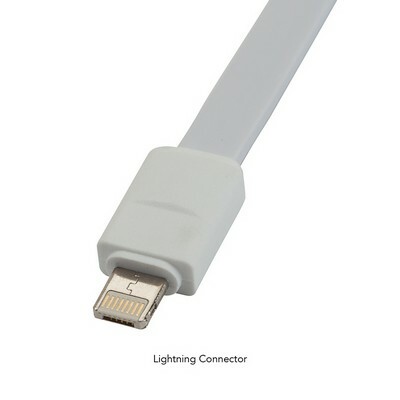 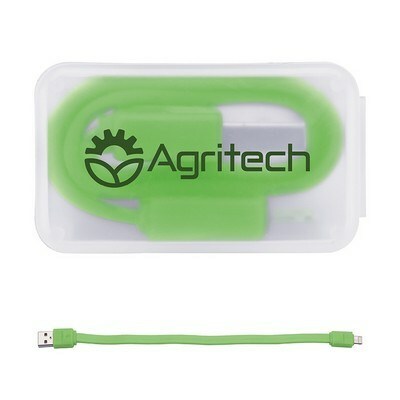 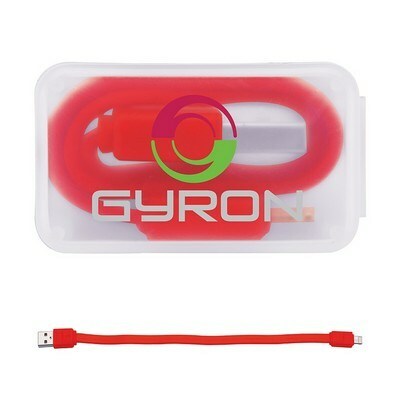 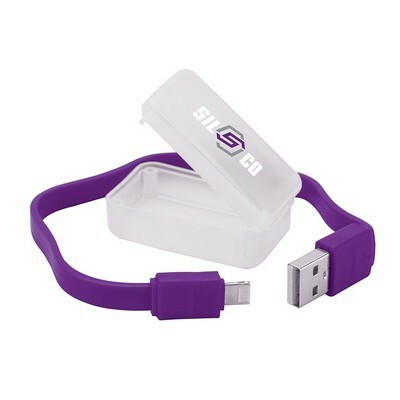 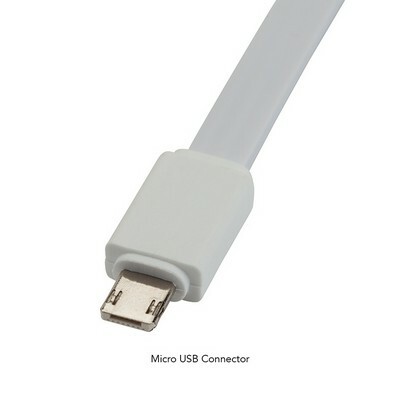 Charging cable is 10-1/4" long and folds up to fit within the included polypropylene case. 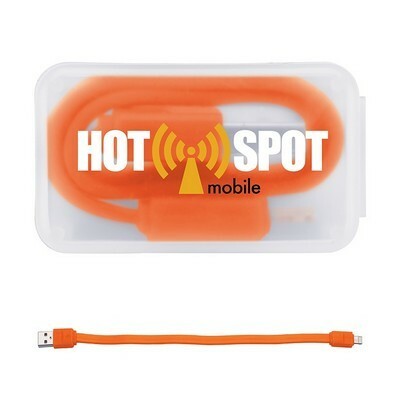 Promote your company on the street, reaching anyone who sees it. 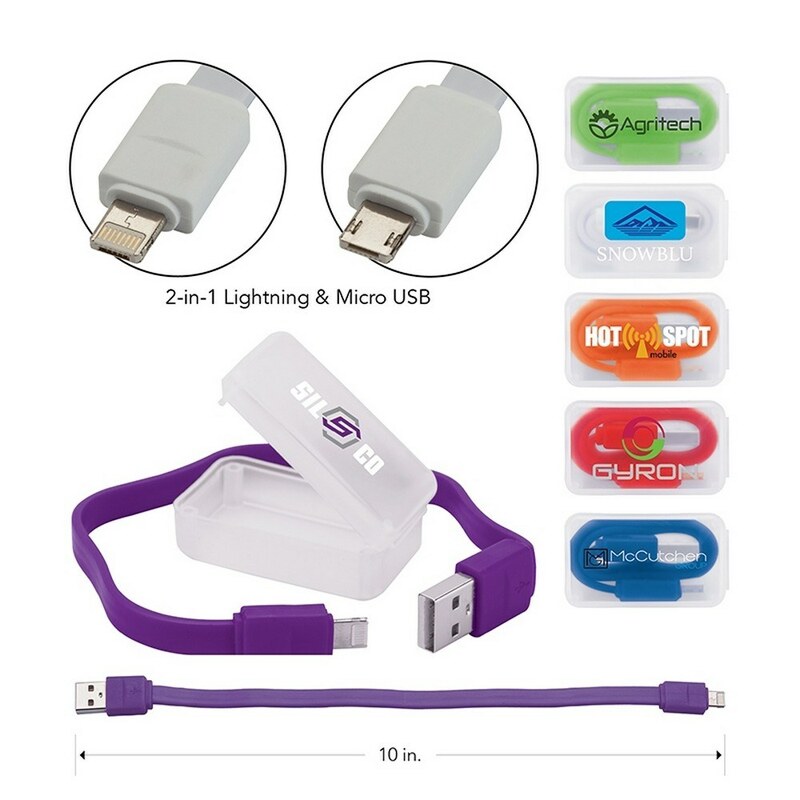 Choose a color combination that best compliments your logo or event.